If you live in the northern half of the United States, you are probably longing for warmth and sunny days at the beach. (We know we are.) But why wait for winter to pass when paradise is just a plane ride away? The coastal town of San Luis Obispo is very ready to welcome visitors. According to Travel + Leisure, the California city is offering travelers $100 to visit. Yes, the city will pay you! If this deal sounds too good to be true, we get it; the promo had us shaking our heads. But the travel publication ensures it isn’t. All you need to do to snag the deal is book a two-night stay in San Luis Obispo through the city’s official website. You will then receive a confirmation number, and this number — along with your hotel room key — will score you $100 in cold, hard cash (which can be redeemed at the Chamber of Commerce Visitor Center). Those who have already visited San Luis Obispo know what a great deal this is. 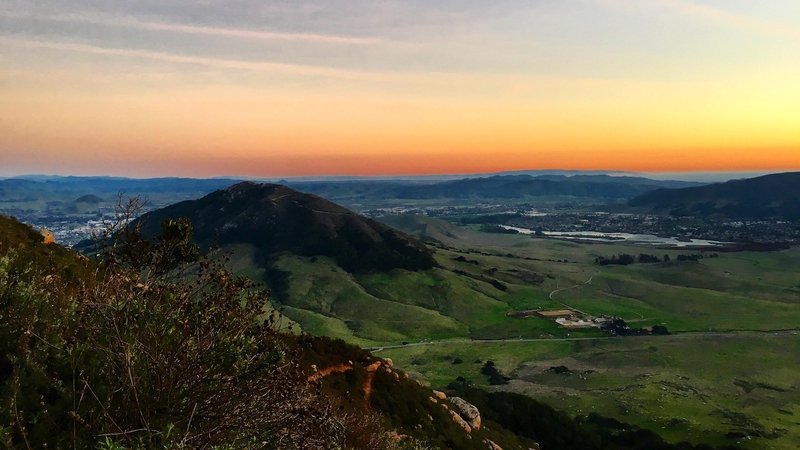 With warm weather, an 18th-century Spanish mission, the Madonna Inn, Pismo Beach, Butterfly Grove, the infamous bubblegum wall — also known as “bubblegum alley” — and the best damn barbecue in the state, a trip to San Luis Obispo is a must. But with an added financial incentive? The vacation is a no-brainer. That said, sadly, there is a catch. The offer is only valid to the first 500 people who send their reservation information to info@sanluisobispovacations.com and it is also only available for a limited time. Travelers must visit during the winter season, between Jan. 1 and March 31 — though it is important to note a handful of dates have been blacked out. But if you are looking to get away and have some super-fast fingers, this may be the deal for you.